Taking the kids out for dinner for FREE is a total win on those nights when you just can’t bear the idea of cooking but need to stick to that budget. 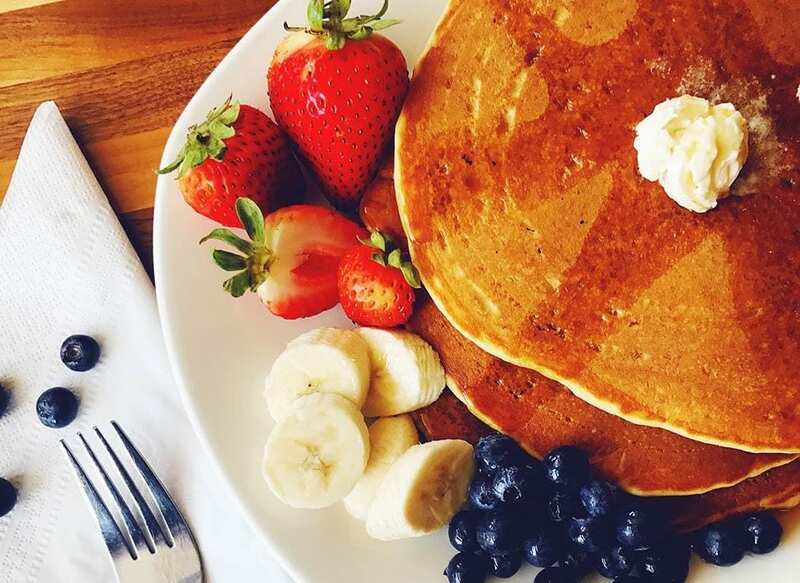 Plenty of restaurants offer freebies for the kiddos, and below we’re sharing our top picks for places kids can eat for free in the Austin area. Every Sunday, they serve a rotating selection of seasonal dishes, served in addition to its regular dinner menu. Kids 12 years old and under eat for free from 5 – 9 p.m., with the purchase of an adult fixed price Sunday dinner meal. During Family Night, 4-10 p.m. on Sundays, kids can select an item off the kids’ menu for free, with the purchase of an adult entrée. Kids 12 & under get one free kid’s meal with purchase of adult meal on Sundays & Mondays from 5 p.m. – close. Kids ages 4 & under eat brunch for free on Sundays (10 a.m. – 3 p.m.). Kids eat free Sunday & Monday 5-9 p.m. with the purchase of an adult entree at all 3 locations. Enjoy meal time before or after you do your grocery shopping at this HEB. Kids eat free all day in the Cafe on Mondays with the purchase of an adult meal over $8. Kids eat free all day with the purchase of an adult entrée. Kids 12 and under eat free all day on Monday & Tuesday with purchase of adult entrée. Kids ages 10 & under eat free on Mondays at the Round Rock location with a $5 minimum spent. Choose 2 free items from the kid’s menu with each adult platter purchase. Dine in only. Not valid with any other offers. (Excludes the kids’ pizza and roast chicken) 5 p.m. to close. On Tuesdays, kids ages 12 & under eat free all day with the purchase of an adult entrée. Kids love the breakfast-all-day options on the menu. Mmmmm…pancakes. Take note that Kerbey Lane Cafe has extended the Kids Eat Free program during January & February 2019 to include Tuesday, Wednesday, and Thursday! (Fine print: dine in only; one free kid’s meal + drink with the purchase of one adult entree. If you’re in the Round Rock area and have some shopping to do on a Tuesday, stop by the IKEA cafe where you can get two free kids’ meals per adult entrée purchased. Kids 10 & under eat free all day at all locations. You can get up to two free kid’s meals with the purchase of every adult meal. Kids under 12 get a free kids’ slice of cheese pizza with the purchase of any pizza, giant slice, stromboli, salad pocket, or calzone on Tuesdays starting at 5 p.m. Kids 10 & under eat free with adult entree after 5 p.m. at the North Lamar location. Most Luby’s locations apply. Double-check with your local Luby’s to be 100% sure. Kids 12 and under eat free with the purchase of an adult meal all day on Wednesday and Saturday. Limit one kid’s meal per adult meal purchased. Dine-in only. Excludes breakfast and all-you-can-eat. Kids eat free with the purchase of an adult meal (one kids meal per adult entrée). Kids 12 and under get a free kids’ cheese pizza with adult purchase. At the Anderson Lane and Guadalupe locations, kids ages 10 and under eat free all day on the weekend. When you buy any BYOB, Ultimate Bowl or Big Salad, you can get a free Little Budha Bowl for the kids when you dine-in. 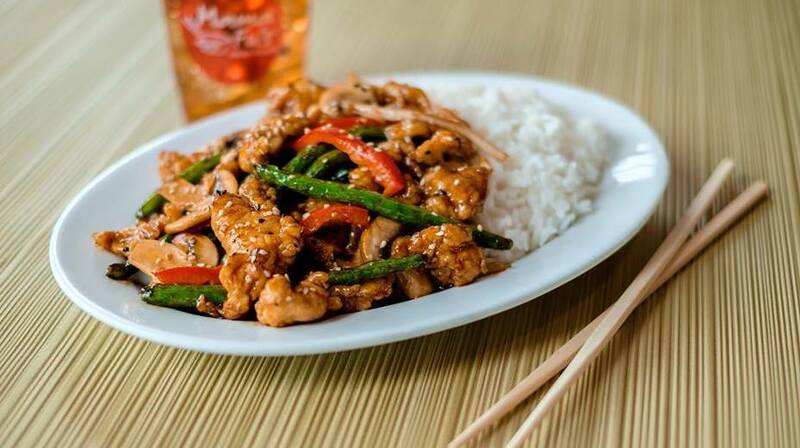 At both the Round Rock and Driftwood locations, kids 3 & under eat free with the purchase of an Adult Family Style meal. While not free, this one’s a great deal to mention. Kid’s meals are only $1.99 every day. Do you have favorite places to go for kids eat free deals? Let us know in the comments below. What days does pluckers have that? Luby's has free kids meal on Saturdays with adult purchase. Its a kid sized entree, two sides and jello. A lot of food! Sundays: Jersey Mikes has Kids Eat Free day too! Central Market Cafe on N Lamar - kids eat free on Tuesday after 5pm, with adult food purchase. Moe's Southwest Grill in Cedar Park has kid's eat free on Sunday. About once a month they also have a BOGO coupon in the local adds paper. So with our family of 6 (4 kids) we can eat there for less than $15, and thats adding in an order of guac and queso! Definitely our best budget friendly eating out adventure! Roppolo Pizzeria offers kids eat free on Sundays. Got denied the kids meal at Moonie's in Cedar Park, listed under Tuesday. Oh no! Sorry to hear this, but we appreciate you letting us know. We've removed it from the list.